Have Du seen every episode of Roseanne? Have Du seen the documentary Roseanne for President? Would Du have (or do Du wish Du had) voted for Roseanne in 2012? 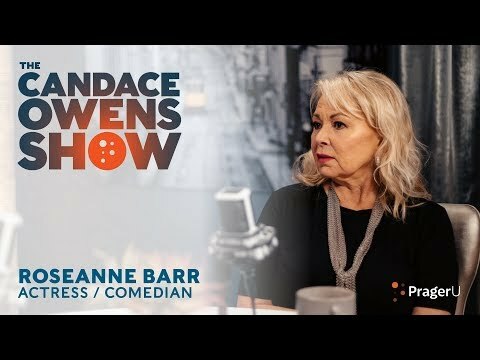 Have Du read all of Roseanne's books? Favorit one of Roseanne's books? Fanpop club for the Zeigen Du probably know her from. Artikel Von Roseanne Barr for New York Magazine, 2011. Vanity Fair interview from 1994.